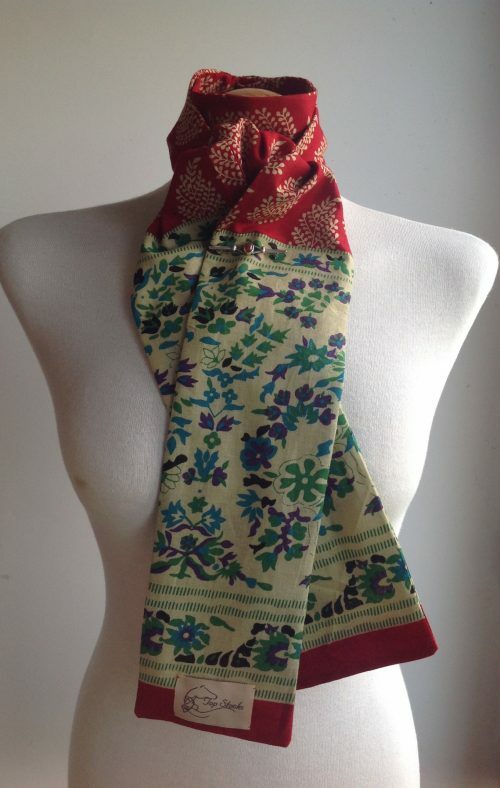 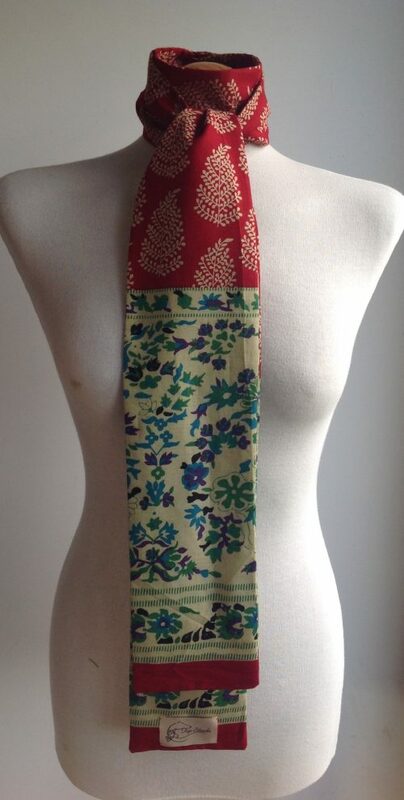 Shaped to tie 100% cotton riding stock – Indian paisley fern red. A beautiful hand blocked printed fern design on a deep red background, with a deep multicoloured floral panel. 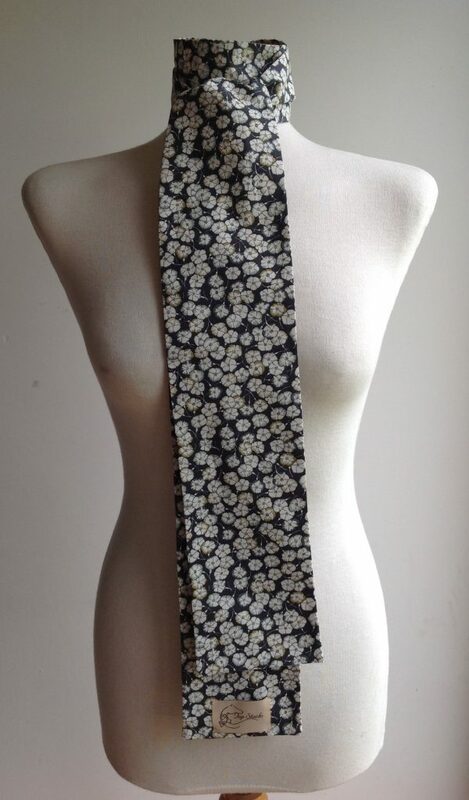 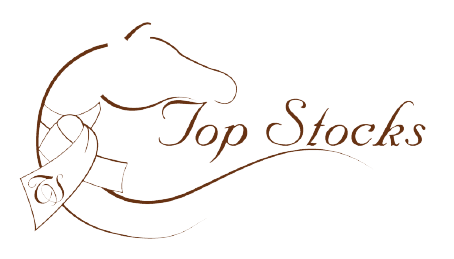 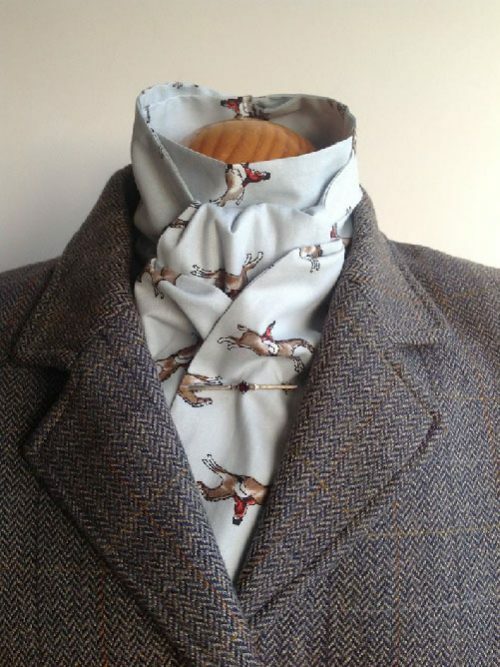 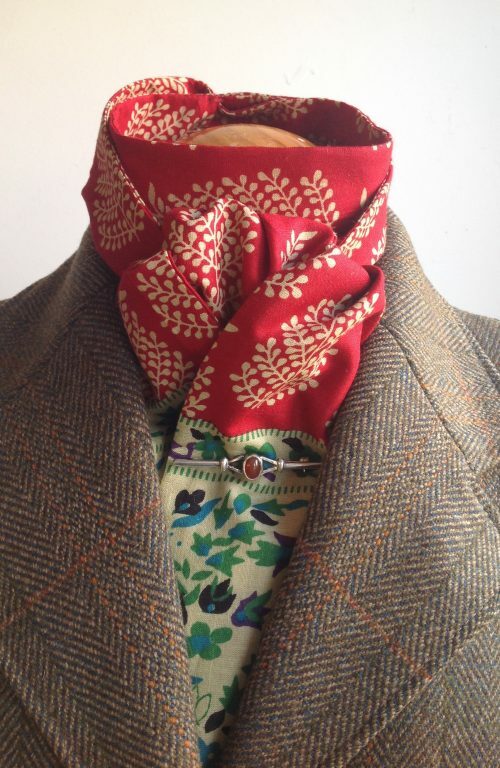 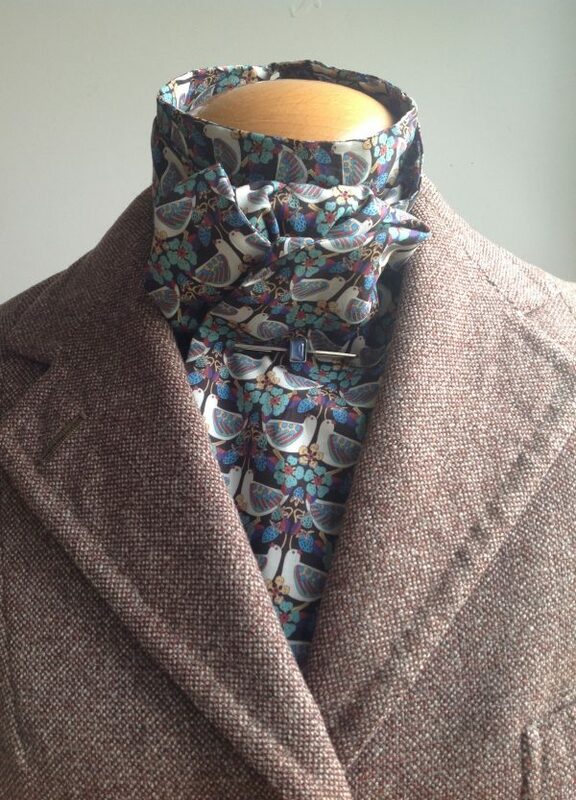 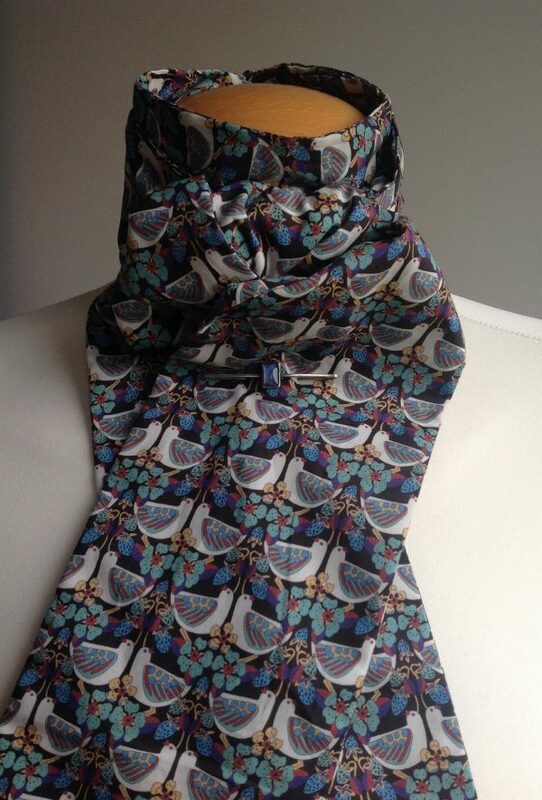 For use with a tweed hacking jacket – ideal for eventing and dressage, or autumn hunting (cubbing). 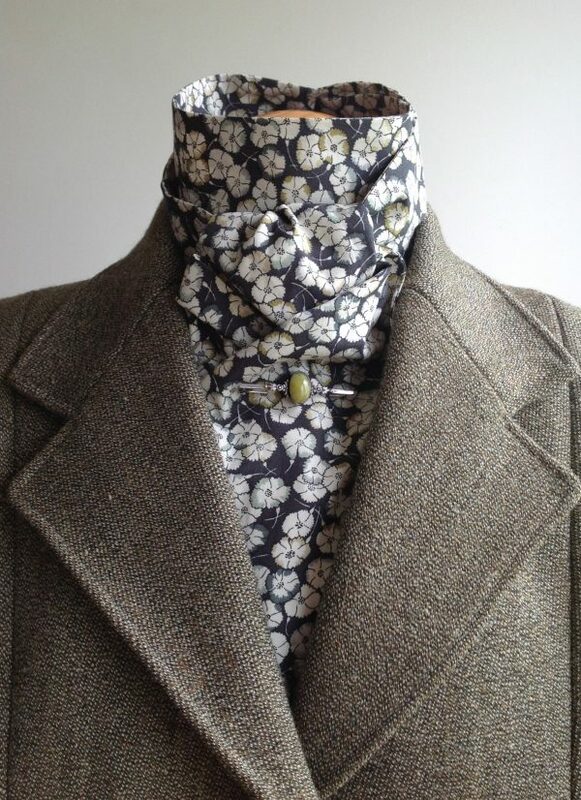 Made with a quality cotton and complete with a handstitched buttonhole, care instructions and a ‘how to tie your new stock’ illustration. 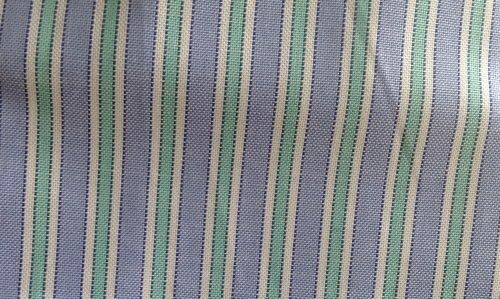 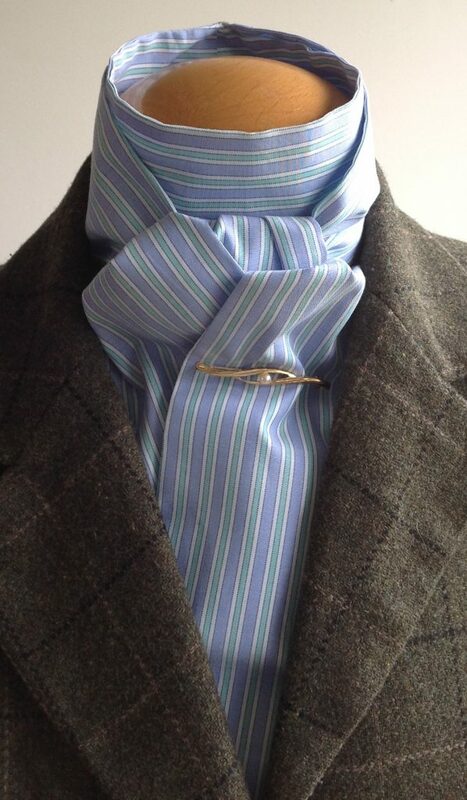 Coordinates very well with a variety of tweeds.